Suzuki Parts Guy The South Wests Largest Suzuki Dealer! Your Suzuki Parts Guy is Here to Help. 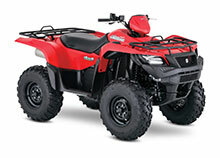 We are your leading source online for everything you need to get your Suzuki ATV, Motorcycle and Scooter back up and running again! 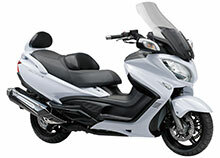 Our goal is to provide Suzuki parts and Suzuki accessories for your Suzuki ATV, Suzuki Scooter and Suzuki Motorcycles. 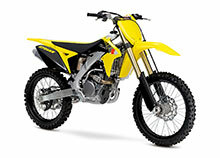 We provide Suzuki parts, Suzuki Apparel and Suzuki accessories at affordable pricing without sacrificing the customer service. 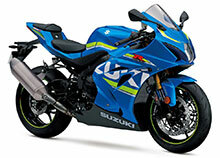 Please use our simple and easy to use Suzuki website 24/7 for quick and easy online ordering. If you need assistance or have any questions please call our staff.